First Showings at Open House June 13th from 5:00 to 7:00 PM. New Listing!! 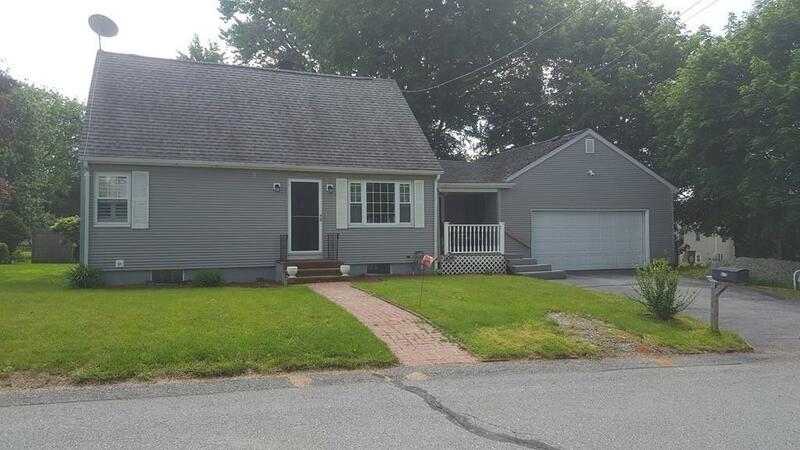 Move right in to this Lovely, well maintained 3 Bedroom home which features, updated kitchen cabinets, Breeze way with Washer and Dryer leads to a deck and Lovely above ground pool! Formal dining room with a large picture window! 1 stall garage Maintenance free siding and replacement windows makes this home easy to maintain! All hardwood floors.